We make the best drug-free athletes stronger and work with athletes of all levels to better their physical and emotional well-being. Bryce writes about research on cueing the athlete. What's the difference between "chest up" and "reach toward the ceiling?" Check out this article on building your vocabulary of programming concepts to increase intra-session training volume. "Having Chris as a coach was a phenomenal experience; he set the standard pretty high. At first I was indecisive about whether or not it was worth investing in a coach but I couldn't be happier with my decision." "Eric has been with me every step of the way, from my first competition ever, to my first time at Nationals, and beyond." "I started working with Joe shortly after Raw Nats, and have been blown away by how much he has helped me in such a short amount of time. This is easily the best all of my lifts have ever looked and felt. No more poverty bench! Hiring TSA was definitely the best decision I made." We begin with an application and a one-on-one coaching call to get to know you better. From there, everything for you is built from the ground up and tailored to your needs. We always cover training, nutrition, technique, planning, warmup and athlete mindset. You just lift, let us handle the details. We work with a wide variety of athletes from beginners to world champions and focus on the connections built with those athletes. We balance training approaches with the pursuit of excellence and with athlete's own lives. We've worked with over 500 athletes around the world to help them achieve their goals. We look forward to aiding you as well! We work with a wide variety of athletes from beginners to world champions and focus on the connections built with those athletes. We balance training approaches with the pursuit of excellence, and with athlete's own lives. We offer student and active military discounts for weekly coaching, and can find a training plan to suit your needs best. Contact us if you have questions about services or prices, or use the two links below to book an option, and we look forward to speaking with you soon!  Comprehensive powerlifting coaching made with love, for you.